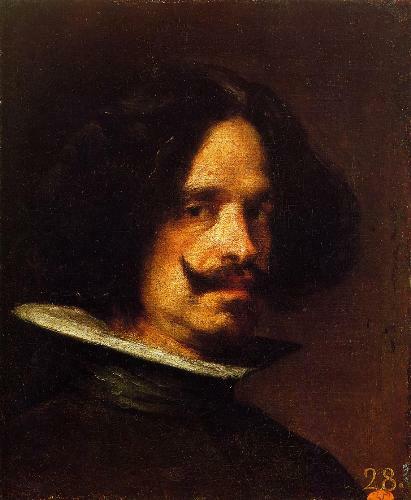 Velazquez was a portrait artist. During the contemporary Baroque period, he was known as an individualistic artist. There were various portraits of notable people that he had created. Those included the portraits of the commoners, prominent European figures and Spanish royal family. Las Meninas (1656) is considered as the masterpiece of Velazquez. Look at facts about Diego Rivera here. The works of Velazquez were used as inspirations for the impressionist and realist painters during the 1st quarter of 19th century. There is no need to wonder that many modern artists honored him due to his wonderful works. Some of the notable works of Velazquez had been recreated by the artists like Francis Bacon, Salvador Dali and Pablo Picasso. 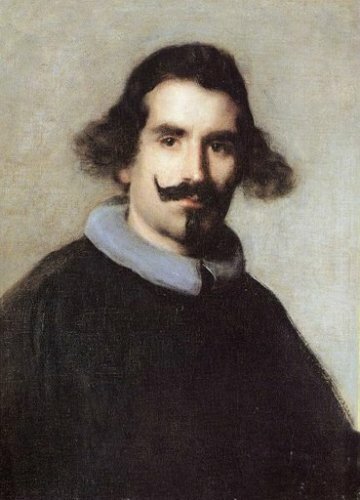 The birthplace of Velazquez was located in Seville, Andalucia, Spain. On 6th June 1599, Velazquez was baptized at the church of Saint Peter in Seville. His parents were João Rodrigues da Silva and Jerónima Velázquez. His parents taught the young Velazquez to fear God. That’s why he was educated in philosophy and languages since his parents wanted him to have a learned profession. 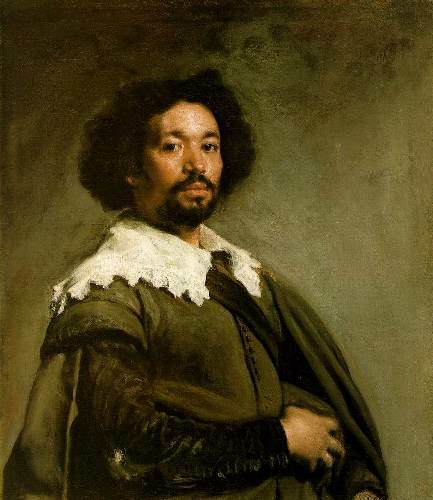 The genre scenes that Velazquez painted were sacred. He had made Jesús y los peregrinos de Emaús and Adoración de los Reyes. Velazquez was appointed as the court painter due to the death of the favorite court painter of the king Rodrigo de Villandrando. Check facts about Derek Riggs here. 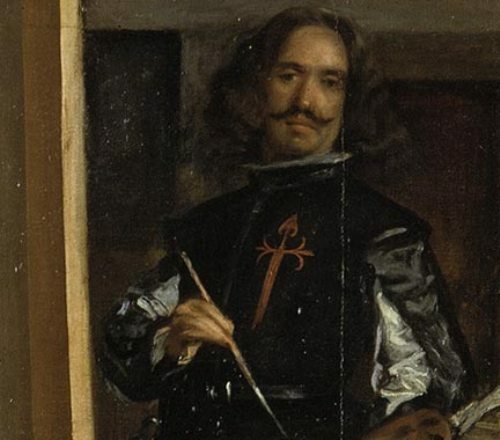 The king was pleased with the portrait that Velazquez made for him. It was completed in a day. Philip IV sat for him on 16th August 1623. 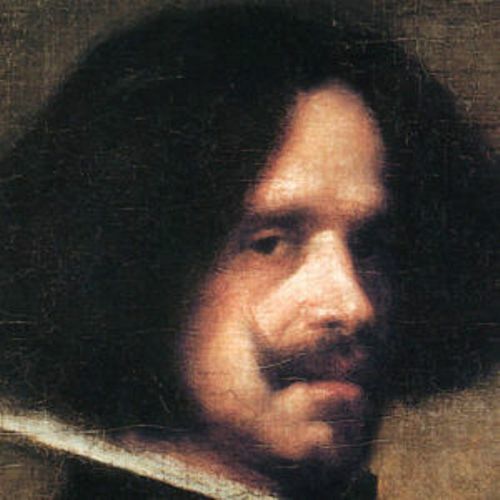 Are you interested reading facts about Diego Velazquez?